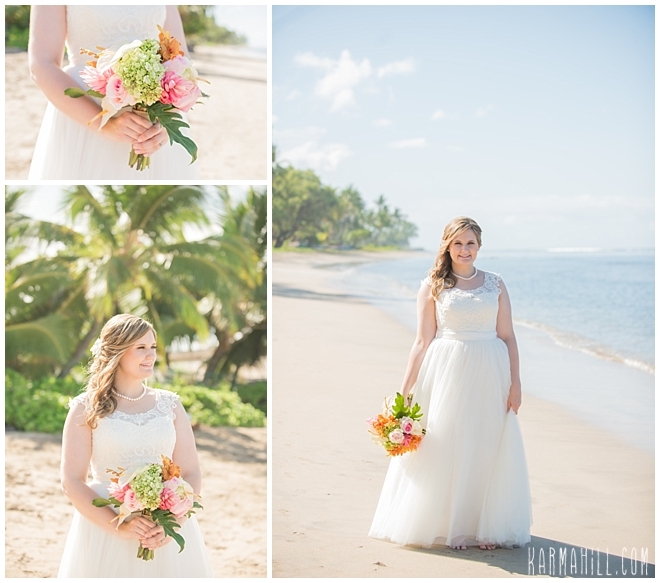 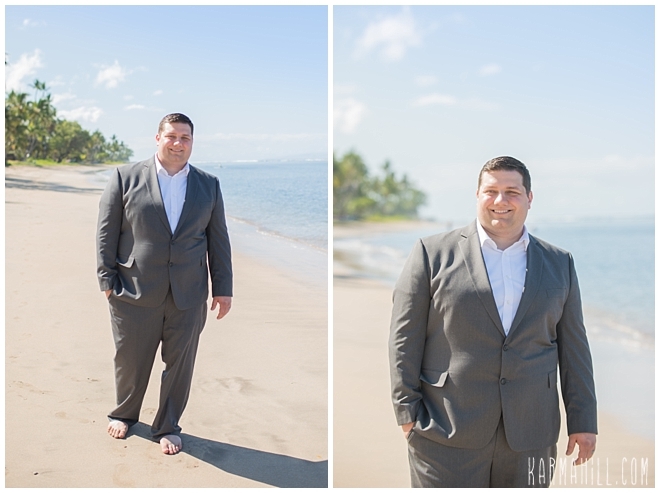 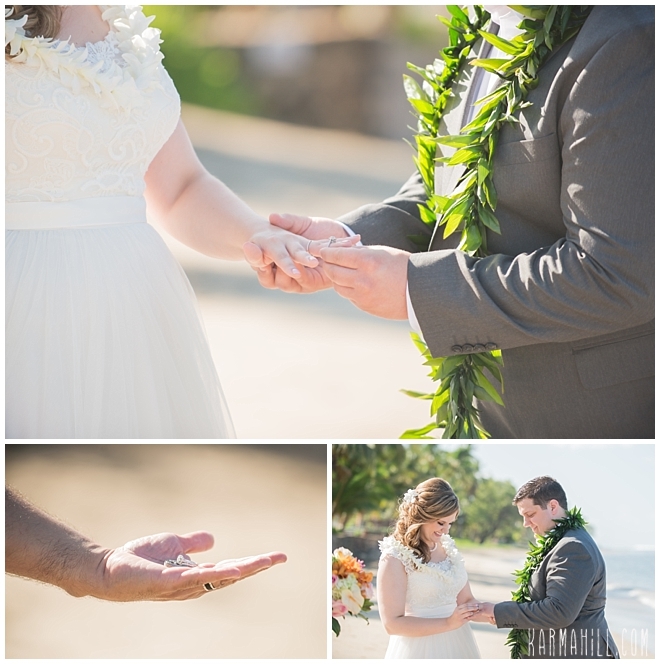 Kady & Matt's Gorgeous Morning Maui Wedding! 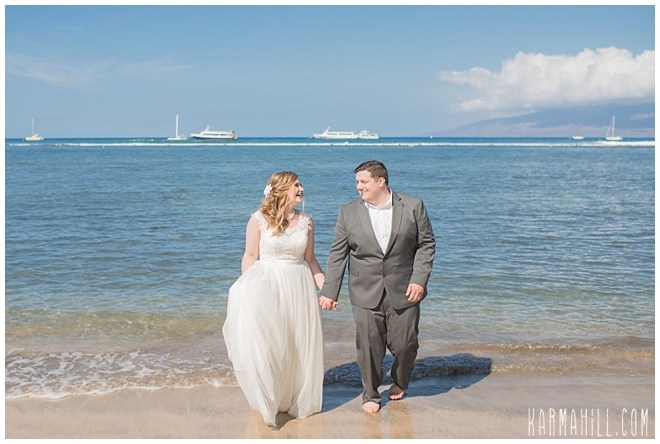 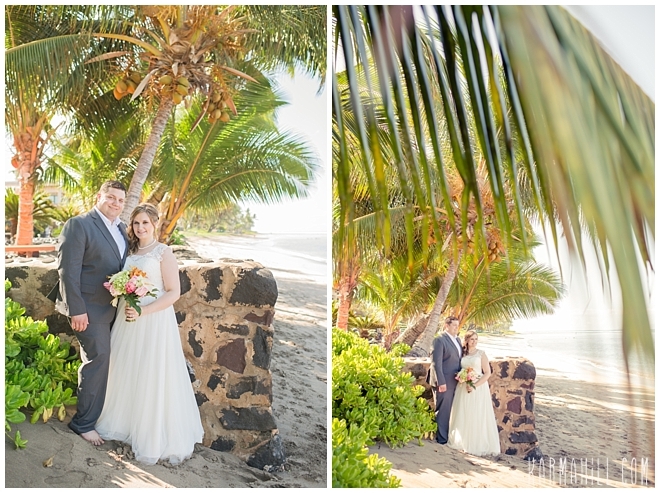 Kady & Matt had a gorgeous morning wedding in Maui last week! 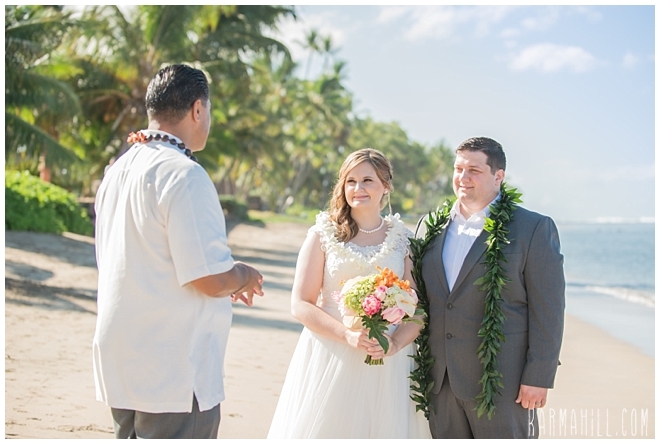 They were married by Reverend Valentine Rosete at Lahaina Shores beach. 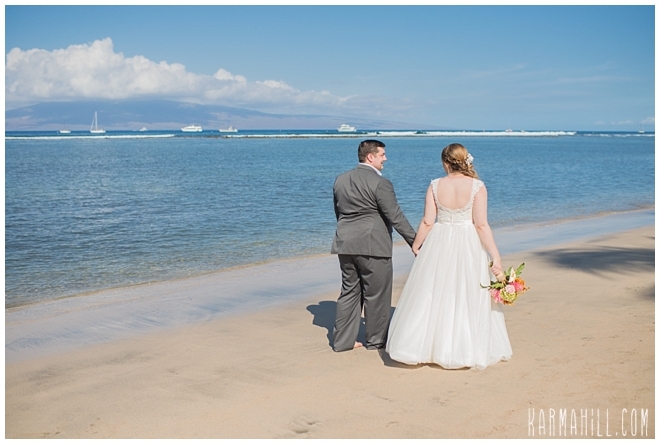 It was such a perfect setting with blue skies and barely another person in sight. 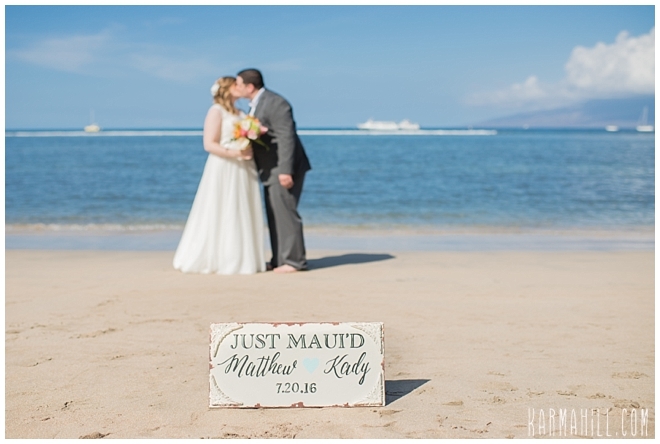 They brought this adorable Just Maui'd sign with them and we thought it made a great addition to some of the romantic couples shots. 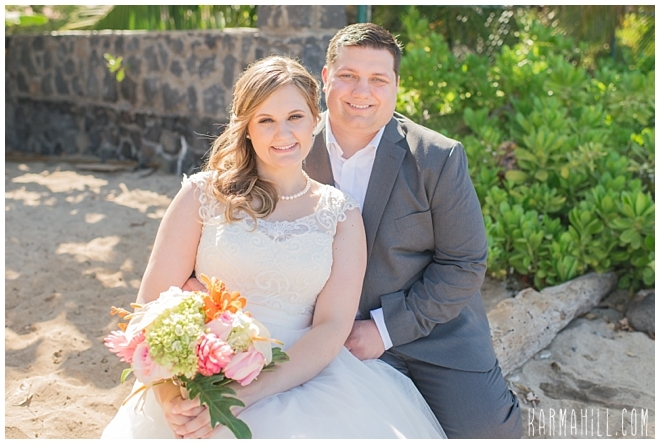 It was a pleasure meeting you Kady & Matt! 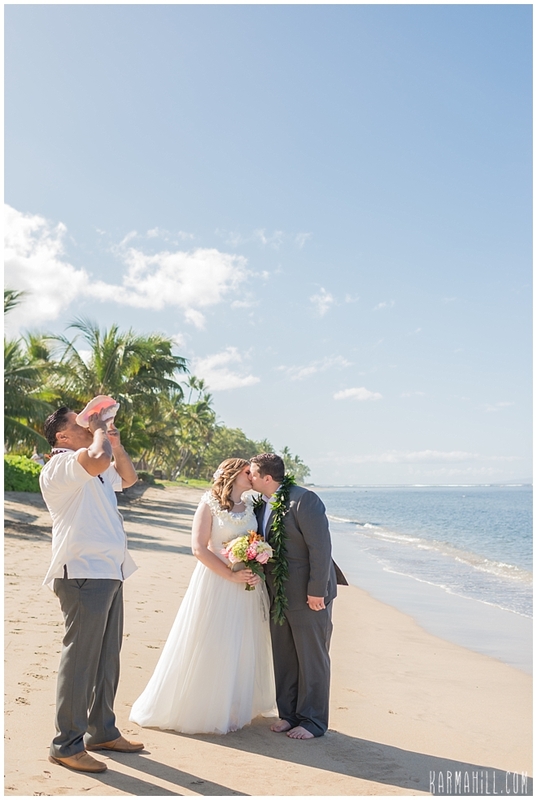 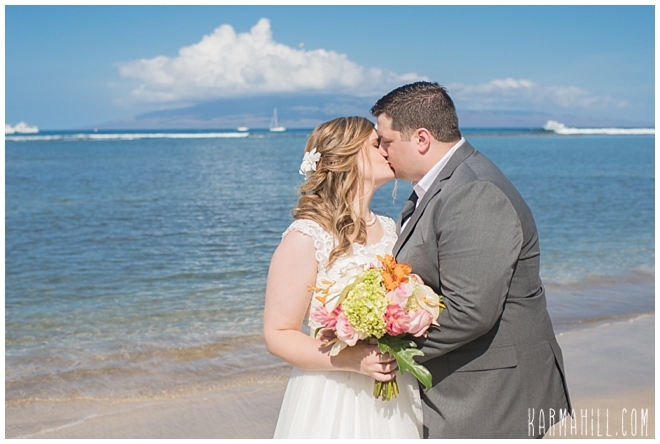 Mahalo for choosing us for your Maui wedding! 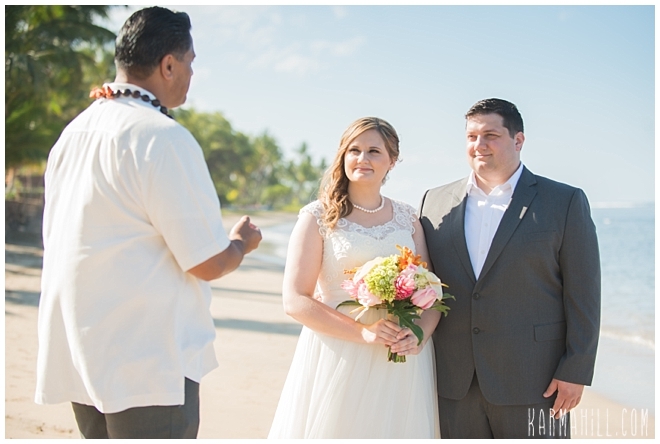 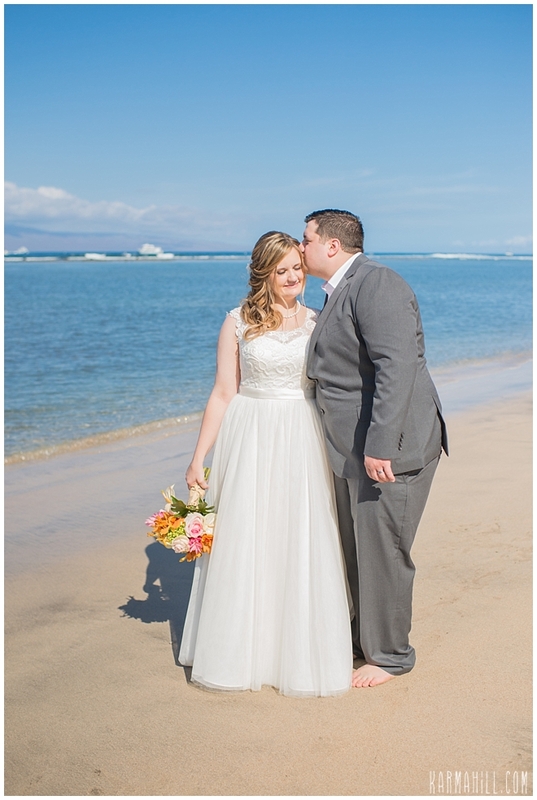 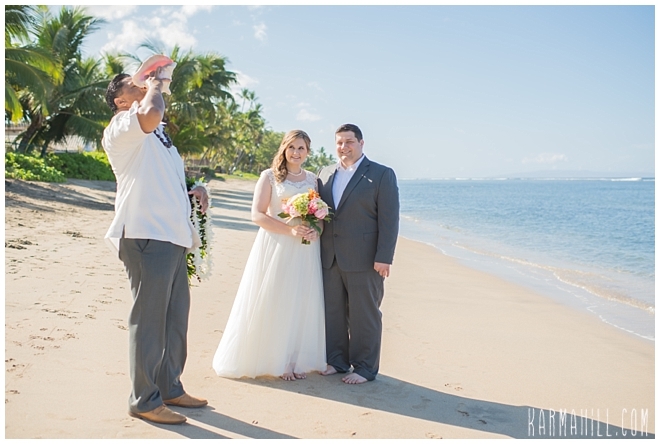 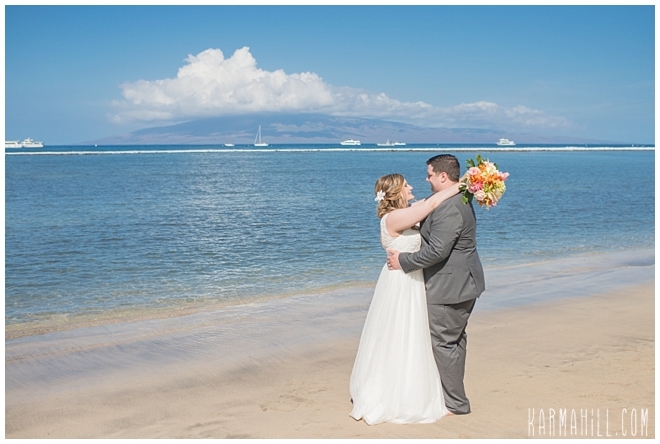 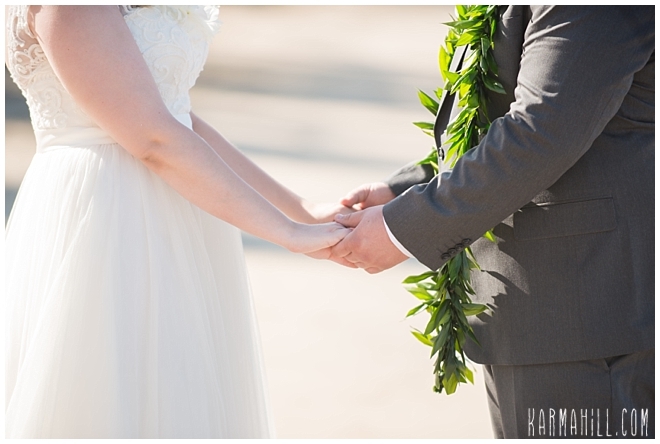 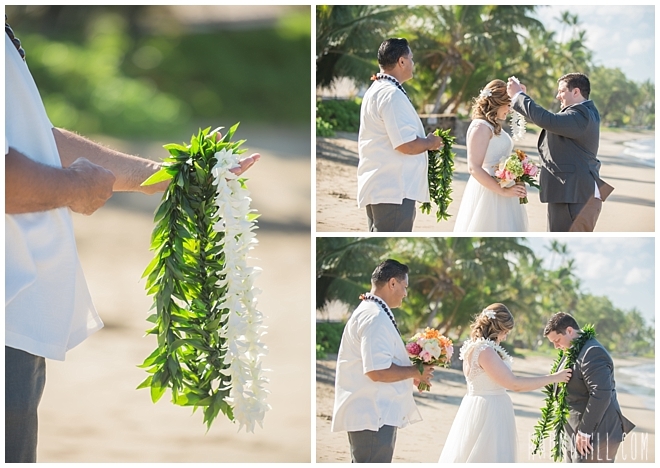 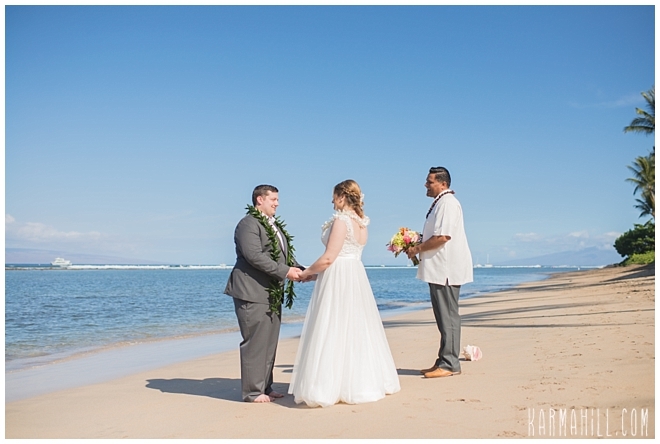 Check out our last Maui wedding with Kelly & Austin!